As it’s getting closer to the summer, lighter hair is making its seasonal return. 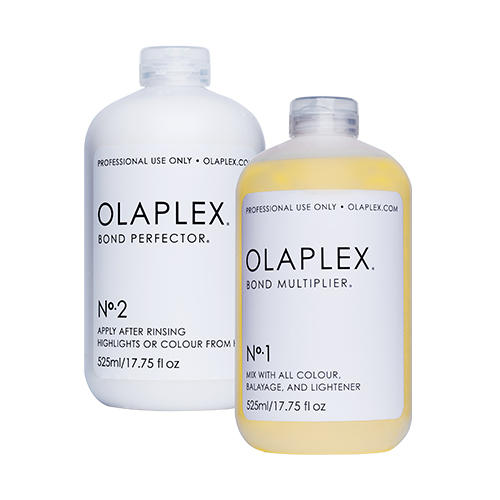 Olaplex prevents breakage and damage to hair. During this process Olaplex will reconstruct the hair shaft to a healthy state. It also helps to improve the longevity of your colour.